One of the latest trends in the enthusiast hardware world is to build high powered small form factor machines. This might be a response to SteamOS and the promise of playing PC games in the living room or the realization that you don’t need a monster motherboard to build a high-end system. Regardless of the reason the hardware to build a SFF system has been around for years however, there has been a distinct lack of good cases on the market and has stifled demand. 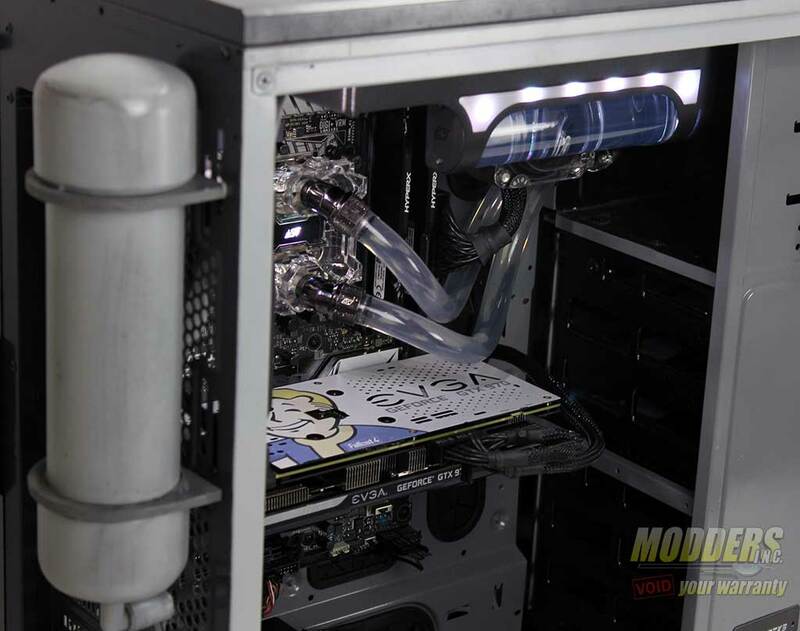 via CyberPowerPC Zeus Mini System Review | Hardware Asylum.